THE NETS ARE NOW UP! Located right in the heart of North Toronto. Just south of Lawrence and Avenue Road in Lytton Park. 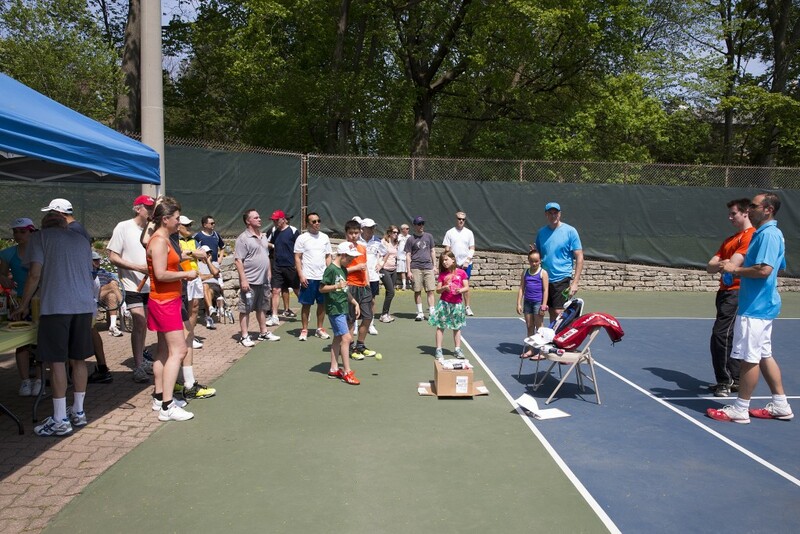 Programs and competition for all levels of tennis enthusiasts. Inter-club teams and Round Robins. Family oriented, friendly staff and volunteers to welcome you. Friendly staff, ready to help. Relaxing clubhouse and amenities for your enjoyment. Membership open to all residents. 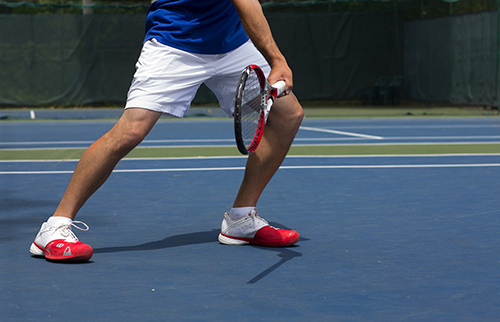 © 2019 North Toronto Tennis Club. All Rights Reserved.